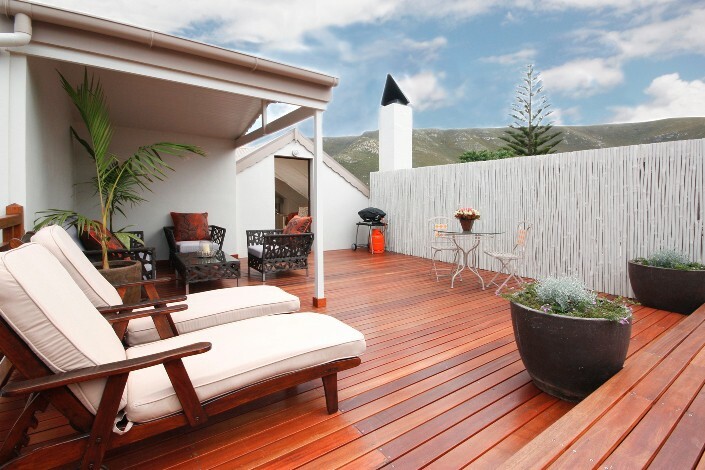 Enjoy personal service at this owner run establishment in the quaint town of Hermanus, minutes from the sea and only one hour away from Cape Town International airport. Indulge yourself with bed & breakfast at our guest house, with lots of home made goodies:rusks, pancakes, preserves & bread. The hand-painted interiors provide an artistic and unique touch. 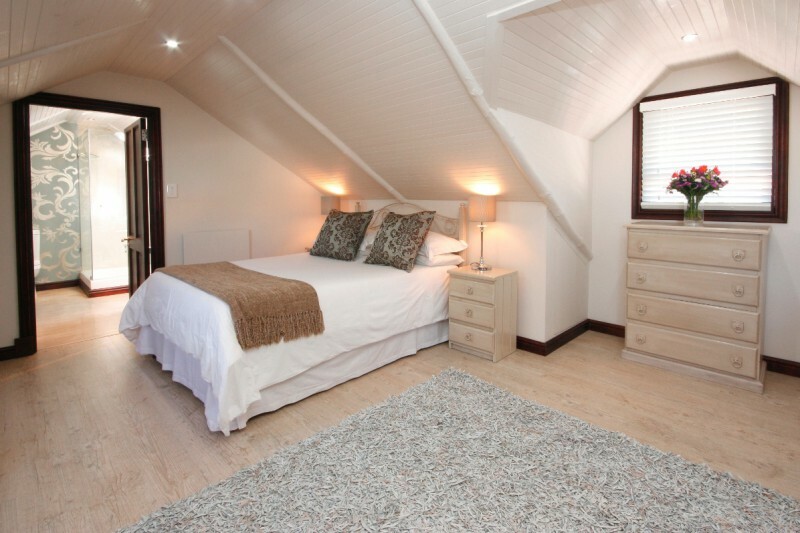 The Guest House has been given a 3-Star grading by the South African Tourism Grading Council. It comes Highly Recommended from the AA, and is recommended by The Lonely Planet. We can accommodate up to 32 guests in 3 standard rooms, 2 deluxe rooms, a mountain view studio room (and sea facing apartments - 3kms from the guest house). The downstairs rooms each have tea/coffee making facilities, flat screen DSTV, free WI-FI, safety deposit box, over-head fans, wall heaters, pool towels and an en-suite shower room. 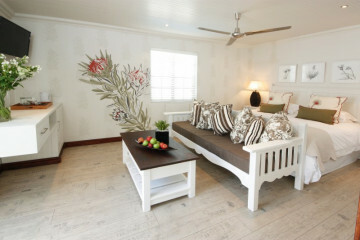 (Deluxe rooms have bar fridge, private patio area with braai). Breakfast at the Guest House boasts fresh fruit, yogurt, cereal, toast, freshly squeezed juice (when in season), egg & bacon or homemade pancakes, and unlimited tea/coffee. Guests are invited to enjoy the flood-lit pool area with sun-loungers, tables and chairs. They may also use the BBQ/braai, with utensils, glasses, crockery and cutlery provided on request.